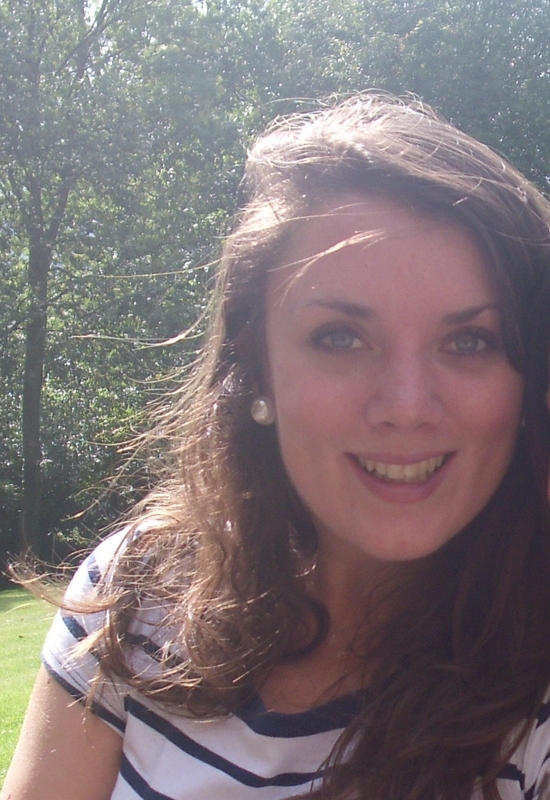 Hannah Reidy is a Research Fellow in the Social Care Workforce Research Unit at King’s College London. She has a background in both commercial and psychological research, but most recently worked as a Social Inclusion Worker for a mental health charity. She is currently setting up a group for under 35 year olds with mental health problems that aims to link them back into activities within the mainstream community. These experiences have given her an insider knowledge of how the intervention will need to be created in order to be maximally effective. She conducted the bulk of the fieldwork for the latter half of the original Connecting People project, as well as pulling together all of the findings to form the Practice Guidance document that act as the manual for the intervention.